This handy tidy rail cover will protect your clothes. This is particularly convenient if you plan to move your tidy rail especially during wet conditions. 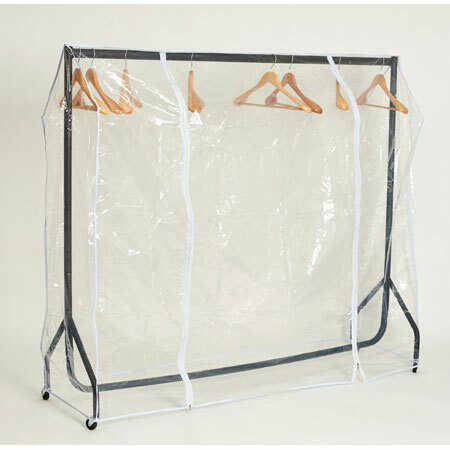 With a zip fastening, this tidy cover can be easily secured and removed when not needed.